I recently finished reading the book Rembrandts in the Attic by Kevin G. Rivette and David Kline. I had purchased this book about 10 years ago with every intention of reading it. But it sat on my bookshelf for nearly a decade until late this summer when Google acquired Motorola Mobility. The real motivation for Google’s acquisition seemed to be a desire to control Motorola’s warchest of 17,000 patents. Earlier in the year Google was unsuccessful in obtaining Nortel’s 6000 patents in an auction battle with Microsoft, Apple, RIM and others. 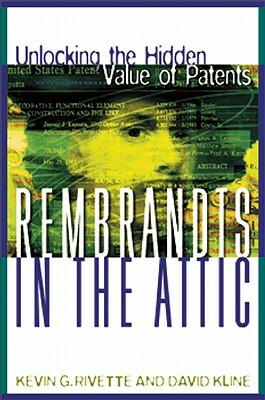 With the subject of intellectual property rights appearing daily in the news I decided it was time to dust off the Rembrandts in the Attic to learn more about patent strategies in the technology sector. Throughout the book there are a number of interesting anecdotes about how technology companies have suffered the consequences of not properly protecting their intellectual property assets. For example, I had always wondered why Xerox did not more closely guard the Graphical User Interface (GUI) developed in its Palo Alto research center. However, the authors explained that in 1975 Xerox was forced to sign an FTC consent decree that required them to license their patented photocopier technology to its competitors. The result was a tidal wave of lower cost copies from Japan which leveraged the Xerox technology. In the years following Xerox was less focused on patents especially for non-core technologies such as personal computers. The inventors of Visicalc did not patent the spreadsheet technology they invented. The lack of protection created an opportunity for Microsoft to build Excel and Lotus to create 1-2-3. In fact, software was not considered patentable until the 1980s. 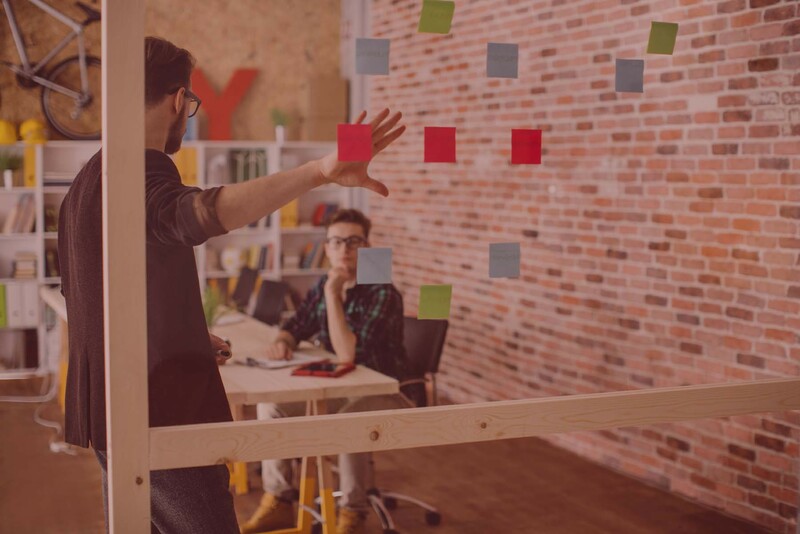 And throughout the 1980s many developers in Silicon Valley considered patents to be the weapons of corporate behemoths used to crush visionary innovators. Another fascinating insight I gained is that the issue of patent litigation is not new. I was under the impression that patent infringement lawsuits had been steadily rising in recent decades. However, the authors pointed out that Alexander Graham Bell fought 600 separate patent infringement suits in the 1880s.